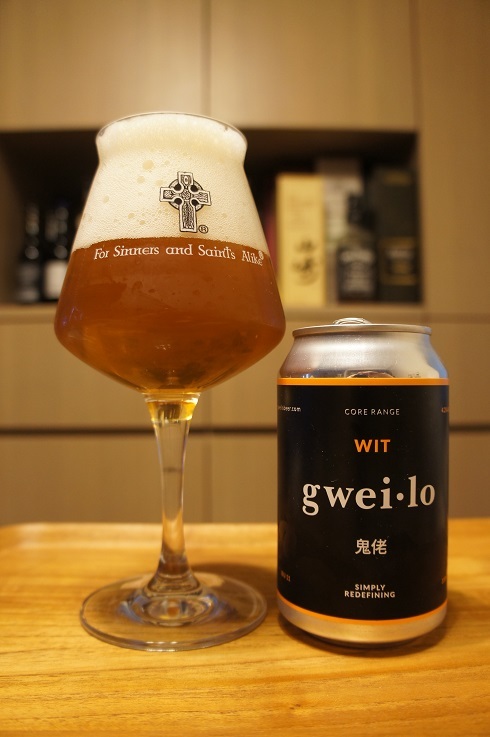 Brewer Description: (from can) Gweilo Wit is our take on a traditional Belgian wit beer. A low bitterness allows the banana, clove and spice notes from the yeast to take centre stage. This light and refreshing with beer is ideal in hot weather. Intro: A 330ml can with a best before date of 23rd May 2019. Poured into a Lost Abbey teku glass. Appearance: A lightly hazy golden colour with a two finger white head that had pretty good retention and left some nice lacing. Aroma: Clove, banana, bubblegum, wheat with a touch of pepper spice. Taste: Much like the aroma with the added touch of bread-y malt, banana bread, clove, banana, bubblegum, wheat and a touch of pepper spice. 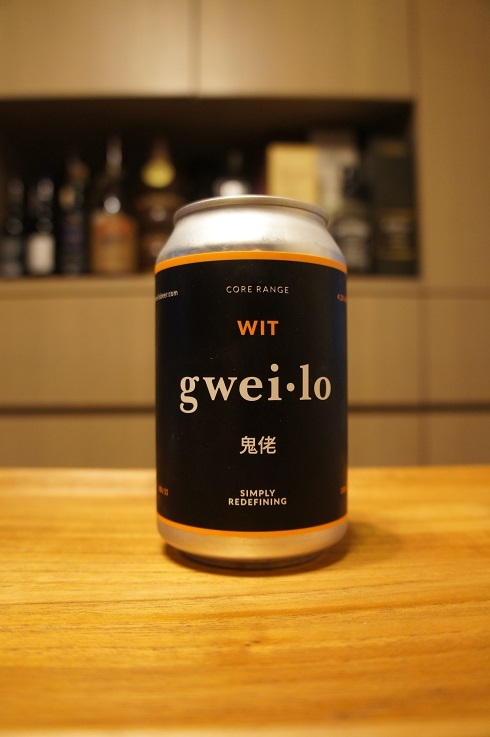 Overall: A refreshing easy to drink Wit beer with good banana and clove notes.